It’s just about time to finish writing your essays, submit all of your forms and double-check every last detail of your college applications. 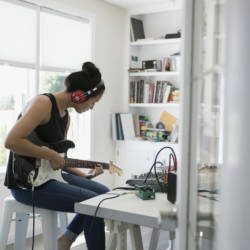 But given that applying to college can be both complicated and exhausting, it’s easy to overlook a few things while trying to juggle school, life and extracurriculars. From big-picture tasks like writing killer essays and reporting all of your test scores, to tiny details such as optional sections and grammatical mistakes, you may be missing opportunities to wow admissions officers. 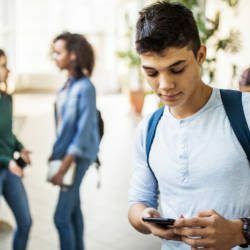 To help make the process less stressful and more effective, Jill Madenberg, co-author of Love the Journey to College and principal at Madenberg College Consulting, and Stephanie Klein Wassink, founder of Admissions Checkup, share what applicants often forget to do so you don’t make the same mistakes. Take notes. 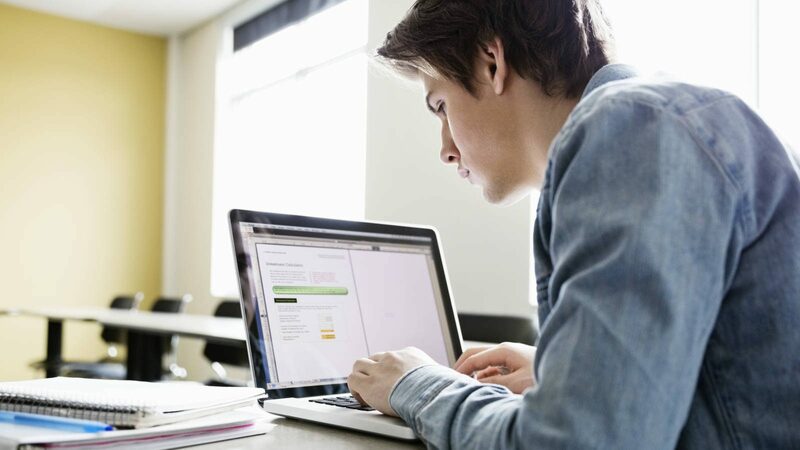 You’ll most likely complete the Common App’s required essay for at least one of your applications, but some schools ask applicants to write additional ones. “This can be a huge surprise to children and parents, because it’s not consistent,” says Madenberg. “There are colleges that want two, three, four additional essays. Madenberg recalls a mother who thought her son had to write one essay in addition to the Common App. It turns out he needed to complete 23. So before you start hustling to get your applications done, make a clear list (a spreadsheet can be useful) of the requirements of each. Some schools allow you to self-report your test scores and submit the official ones before you matriculate, but not all do. To save yourself the headache, send your official scores to every school now. Another potential wrinkle: “There are nearly 1,000 colleges that have test-flexible admission programs,” says Madenberg. “You should know how your SAT® or ACT® scores stack up against the colleges’ averages so that you can make an informed decision about whether or not you should submit your scores, and if you don’t, what the implications of that can be.” Before making the call, talk to your high school counselor. If you took AP exams and earned a 4 or 5, don’t forget to submit those scores too, says Wassink. Even though they’re not required, they could help bolster your academic standing. If, for example, you didn’t do so great in AP Spanish class but you aced the AP test, you’ll definitely want the admissions committee to see that. Some colleges will give recommenders a grace period to get their letters in after you’ve submitted your application, but Madenberg recommends having everything ready before you click Send. The fewer loose ends, the easier it is for the college to consider your application as one coherent package. Most applications allow you to check the status of your recommendation letters, so if you see that your recommenders haven’t submitted yet, send a friendly e-mail reminder or stop by to talk to them in person. So you think you’re done? Not so fast. One last thing, and it’s a biggie: Set aside some time to carefully proofread your application for typos. Wassink strongly suggests actually printing out the entire app. “You’ll almost always find errors in something that you typed when you see it on paper,” she says. Once you’ve completed all the sections, click the “Review and Submit” button. This will generate a PDF of your entire application that you can print. Read it over, clean up any last little mistakes, then send it off. Checked everything off this list? Nice job! When you feel good about your applications, you can get back to focusing on the future — and enjoying the second semester of your senior year. ACT® is a trademark registered by ACT Inc., which is not affiliated with, and does not endorse, this site.